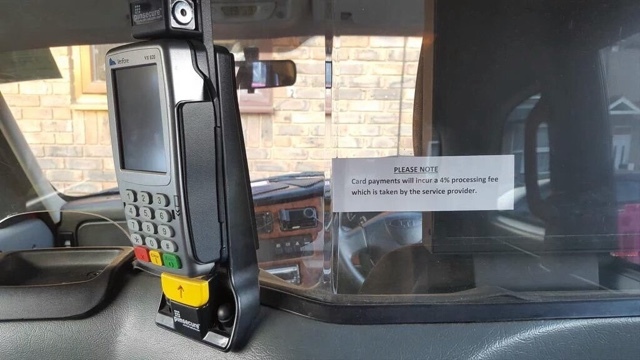 The ITA believes that TfL’s card machine fiasco is a scam. 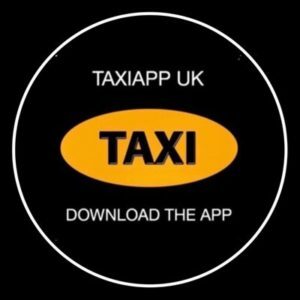 A scam backed by credit card companies and groups with vested interests in the deregulation of minicabs, and the demise of the Taxi. Steve McNamara has to hold his hands up and publicly announced he was wrong to agree to such a toxic mandate. Isabel Dedring is gone, but not forgotten. The old TfL Board, which was infested with privateers, has been dispersed. We have a new TfL Board now. The unctuous former Mayor of London has been given the task of cocking-up Britain’s relationship with the rest of the world. Most of the people who agreed upon this current merchant solutions and Credit Card Mandates are gone. So please do not use the term ‘set in stone’, to fob us off. 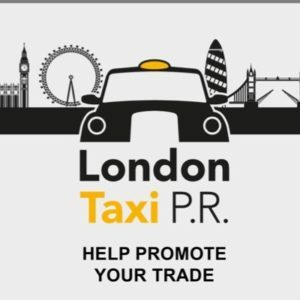 The trade needs every Taxi Organisation to demand a rethink. Taxi drivers are sick and tired of their Orgs doing nothing, but accepting the ‘inevitable’. We need to hear that the Orgs are willing to take to the streets, if need be. We need the Orgs to publicly state that they believe the current TfL Credit Card Mandate scam is ill thought out and potentially dangerous. We need the Orgs to state they accept the TfL Credit Card Mandate is unworkable. We need the Orgs to state they recognise the law of the land over the misguided and unworkable mandate TfLTPH have concocted. We need the Orgs to listen to their members. • The ITA wants card machines to be a mandatory piece of equipment for Taxis. 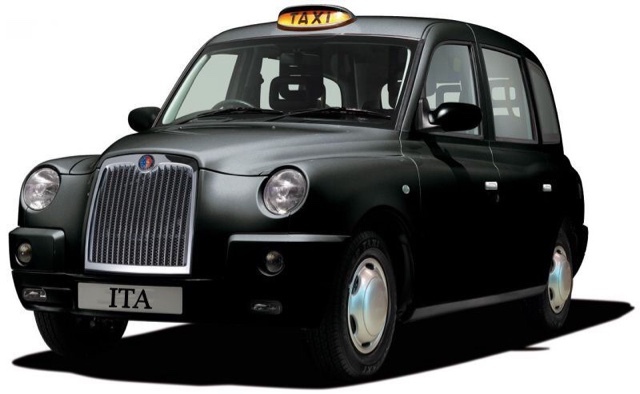 • The ITA believes the fixed machine in the back of a cab should not be compulsory. 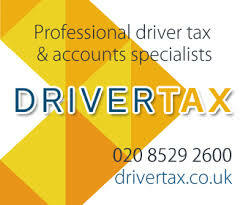 • The ITA believes the choice of equipment should be that of the Taxi driver, not of the regulatory body. • The ITA believes the Taxi driver should be able to shop around for a card machine, and not have to sign expensive contracts. When we revert back to the original reason behind the need for a card machine mandate, we come to a singularity; the need for taxis to accept credit and debit card payments. 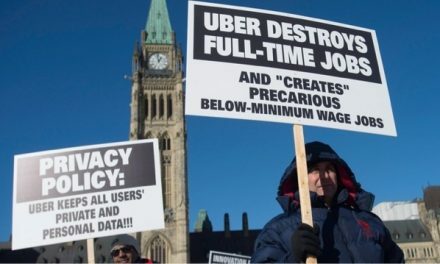 All was well until the greedy people got wind of it, and realised they could earn some easy money off the backs of hard working Taxi drivers. 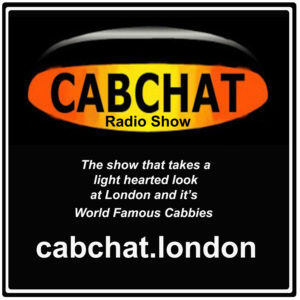 Whist PH minicab drivers can saunter around London, untouchable, breaking the law, and terrorising the public; Taxi drivers are being regulated by undemocratic, illegal and draconian methods, threatening their livelihoods and revocation of their licenses. It is time the Orgs got together and publicly announced their intention of a unified mass disobedience, and ignored the mandate. Demanding that TfL and all the Orgs returned to the negotiating table and redressed this unmitigated sham. If your Org refuses to act upon this manufactured travesty, leave them. There are plenty of good Orgs out there who will welcome you with open arms. PreviousTaxi Charity Receives Much Deserved International Coverage. Spartacus Gives His View On ‘That’ Verdict.